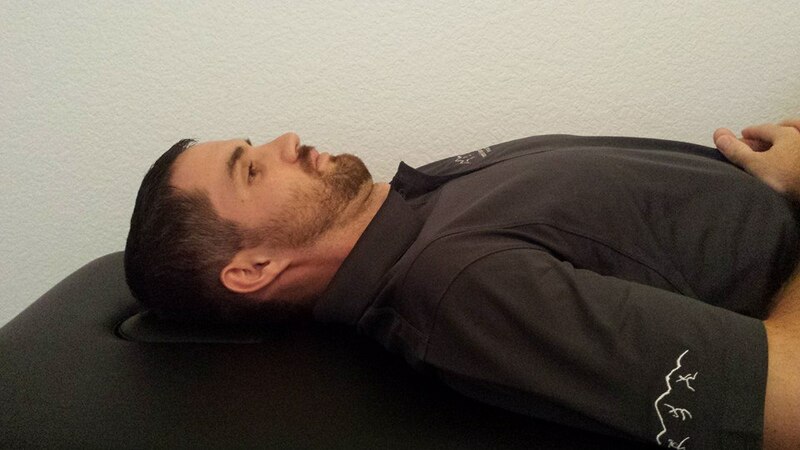 Directions: While lying down on the table, tuck your chin downward as if answering "yes" to a question and lift your head up, bringing your chin towards your chest. Maintain the chin tuck while returning to the starting position. 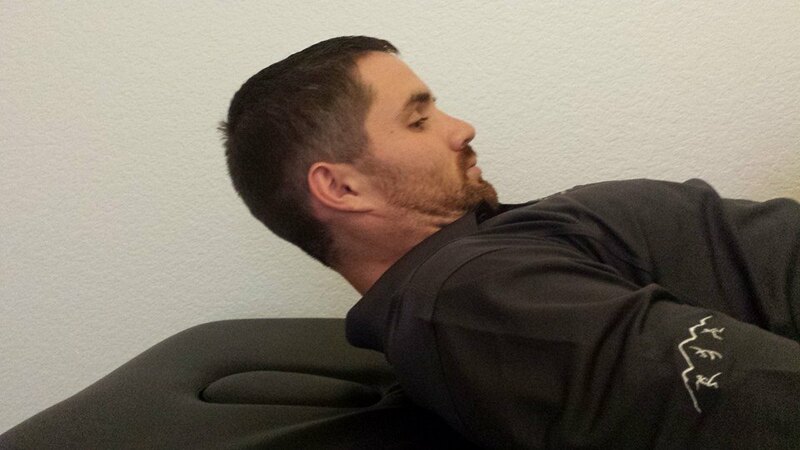 Make sure none of the muscles at the base of your neck are active while performing the exercise and that your chin does not stick out on the way down.